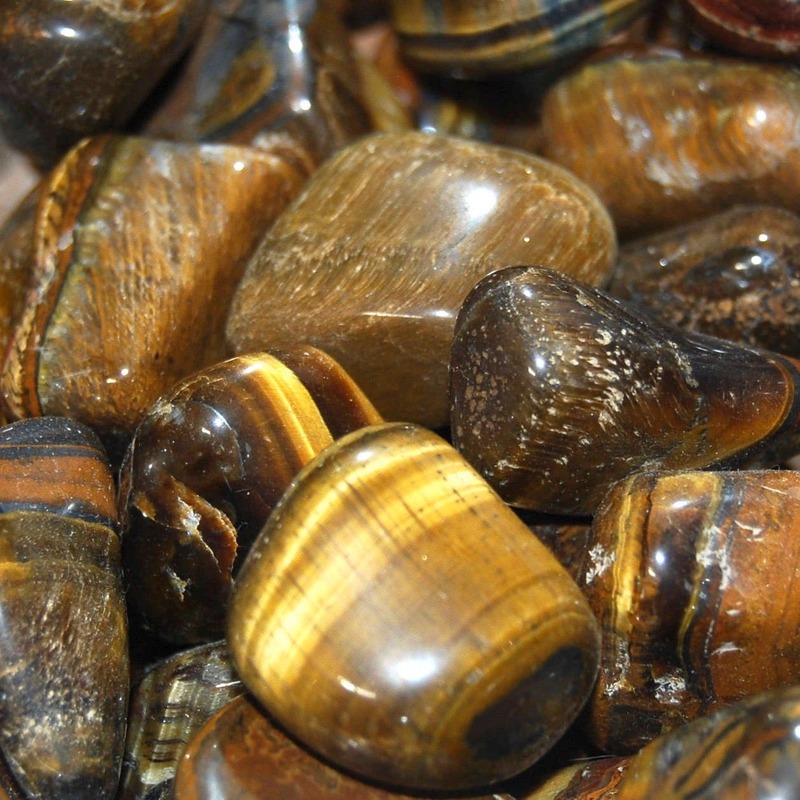 Natural medium Tiger's Eye tumbled stone. These pieces measure .75 to 1.25 inches. Promotes energy flow through the body when worn or carried. Lends confidence, strengthens convictions. Protects against all forms of danger. Increases psychic awareness. Stimulates wealth.